Good day to you, fellas! 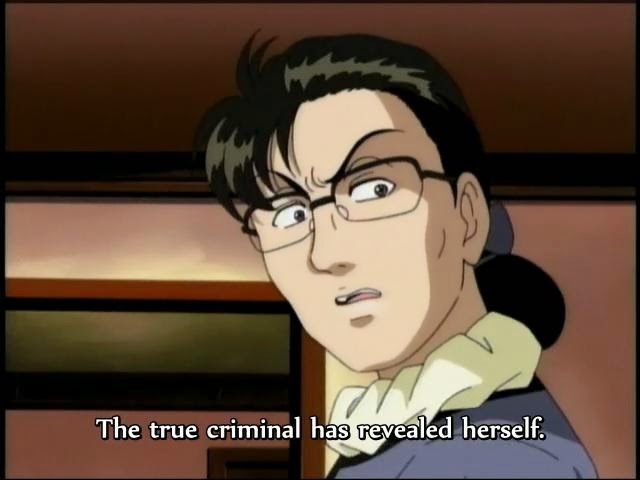 Hmm, it's first time for me to upload Kindaichi Anime. (I'm sorry if my english is poor). Males dah pake bahasa inggris. Will you ever do episodes 37-59? Thank you! I can't wait for the final file in this case!